Our Steiger Facial Plastic Surgery Center facilities are luxurious and designed with the patient’s privacy in mind. 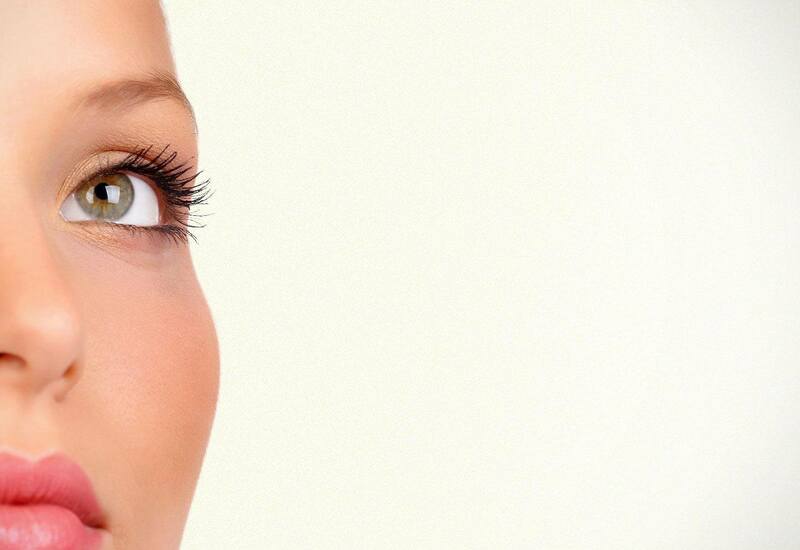 Our modern facility was designed and built from the ground up to offer the very best in plastic surgery. We personally tailor a treatment plan based on on your individual needs, health evaluation and personal goals. This unique environment combines privacy, comfort and superb medical care. We welcome patients at our 5,000 square foot plastic surgery landmark property in East Boca Raton, FL. By limiting his practice to plastic surgery of the face, Dr. Steiger ensures that he provides the best, and most comprehensive care to his patients. He combines a keen artistic sense, thorough understanding of the aging process and advanced scientific knowledge to provide his patients with the best possible care. Dr. Steiger's philosophy is centered around enhancing the lives of his patients by achieving natural-appearing results using the most advanced and proven techniques. Jacob D. Steiger, M.D. is an accomplished, double board certified facial plastic surgeon whose background and credentials reflect his commitment to the highest standards of patient care, treatment innovation, and leadership within his specialty. 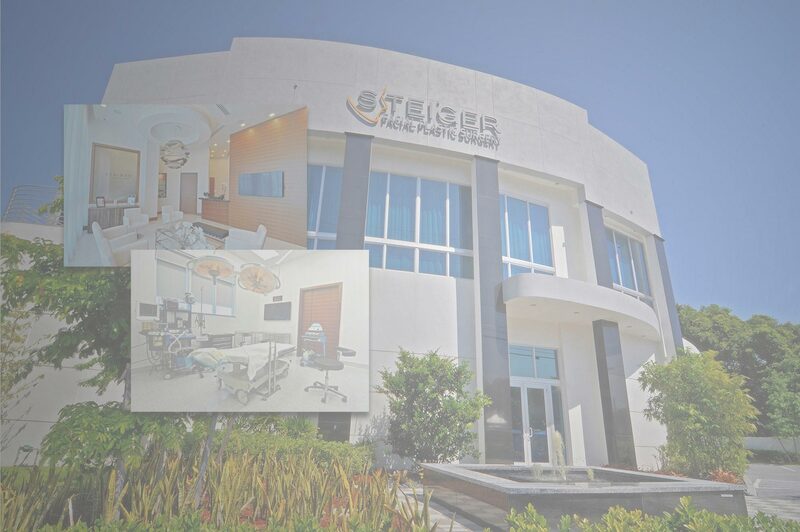 Dr. Steiger brings his unique skill set, highly specialized training and innovation to South Florida. Dr. Steiger is board certified by the American Board of Facial Plastic Surgery, and by the American Board of Otolaryngology- Head and Neck Surgery. Dr. Jacob D. Steiger, M.D. Dr. Steiger is an award winning, Ivy-League trained, board-certified Facial Plastic Surgeon. He is an expert in facial cosmetic surgery including rhinoplasty, revision rhinoplasty, advanced facelifts, fat transfer, midface lifts, blepharoplasty (eyelid lifts), chin implants, lip augmentation, skin resurfacing, dermabrasion, chemical peels, laser peels and otoplasty. Dr. Steiger is also an expert in non-surgical, minimally invasive procedures such as Botox, Dysport, and Dermal Fillers (Restylane, Perlane, Radiesse, Juvederm, Sculptra, Voluma). He combines a keen artistic sense, thorough understanding of the aging process and advanced scientific knowledge to provide his patients with the best possible care. By limiting his practice to plastic surgery of the face, he ensures that he provides the best, and most comprehensive care to his patients. I want to express my deepest gratitude for being both my plastic surgeon and a friend. I apppreciate your time and patience in making me feel so comfortable with everything. My face and eyes look so amazing and so natural. I look so much younger. I am getting compliments daily on how good I look. Thank you so much! CoolSculpting is a non-invasive and non-surgical method to reduce fat bulges on the body without down time. Coolsculpting works through a revolutionary technology that cools your body’s fat cells to a certain temperature creating a process called cryolipolysis. This results in a permanent reduction in those fat cells and even better, a noticeable reduction in the appearance of those hard to get rid of bulges.